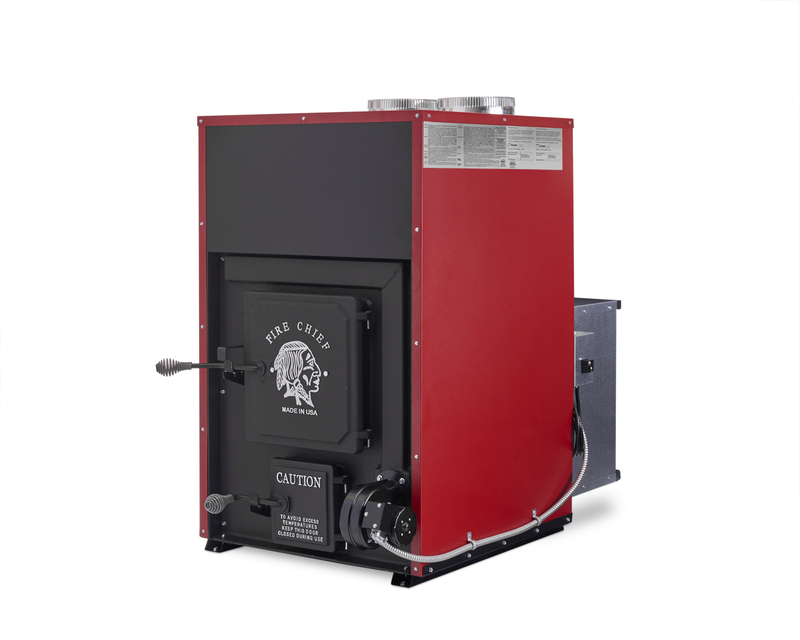 Manufactured for a smaller footprint, our entry level customers enjoy heating their homes with the EPA Certified FC1000 wood burning indoor furnace. 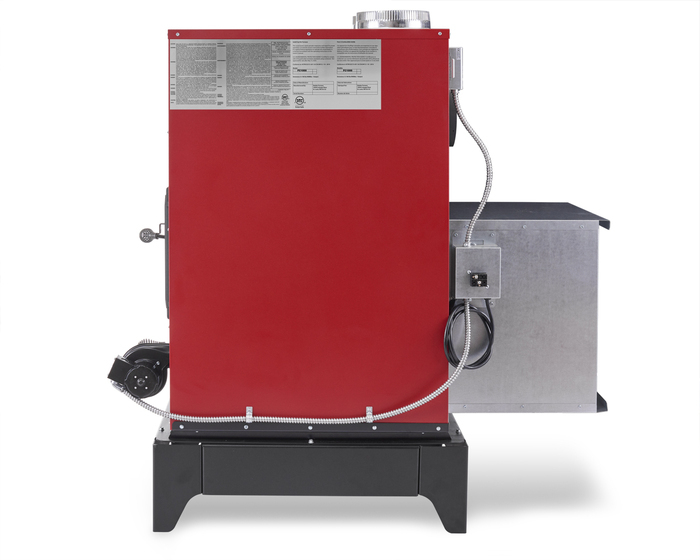 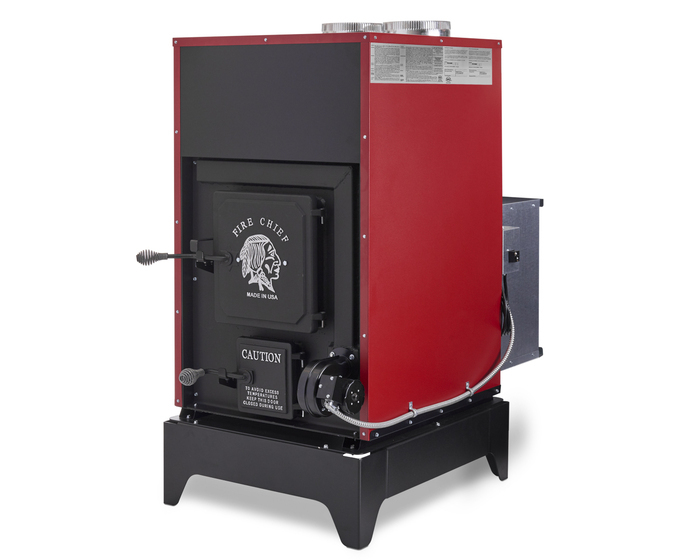 The well-engineered FC1000 provides longer burn times and distributes more heat than pre-EPA approved furnaces. 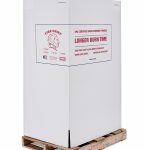   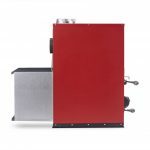 Initiated by our thermostatically controlled draft blower and self-regulating secondary air control system, our longer burn times eliminate worry between loads. 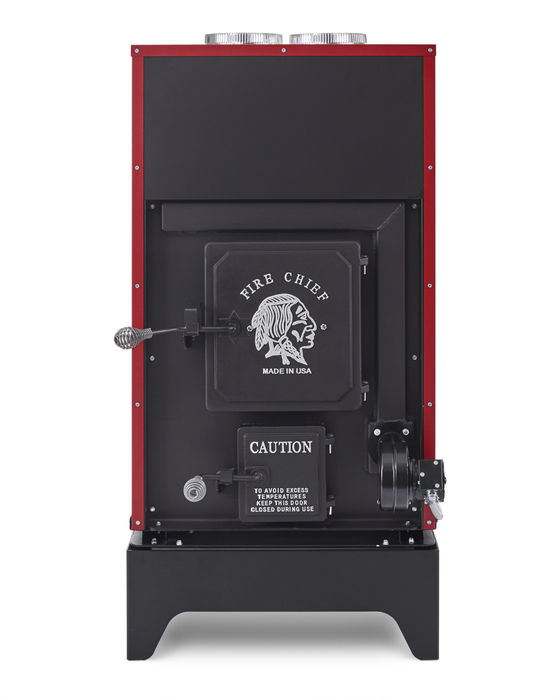 Fire Chief’s use of the industry’s strongest blower provides whole-home circulation to deliver uniform warmth while the digital thermostat monitors the temperature to maintain comfort ensuring maximum performance with less user interaction. 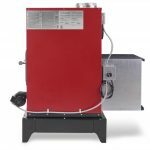 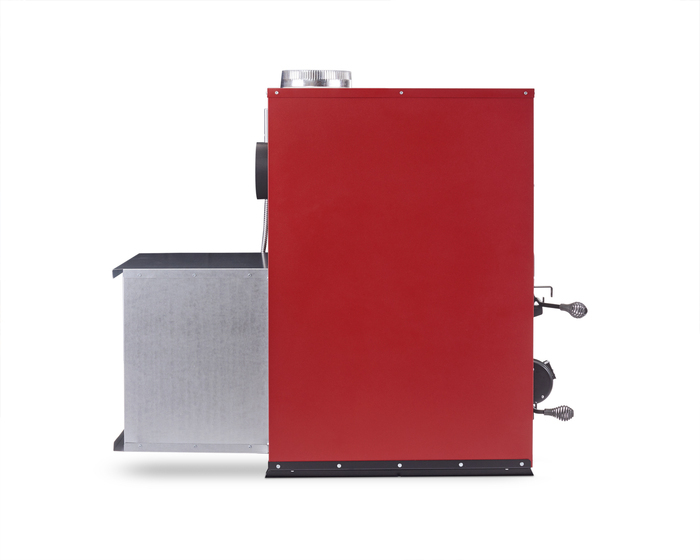 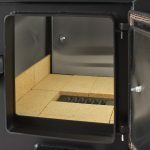 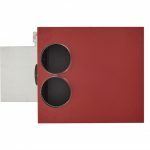 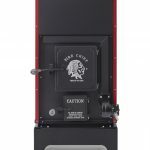 Loaded with features that the competition considers options or upgrades, this Fire Chief furnace heats up to 2,500 sq. 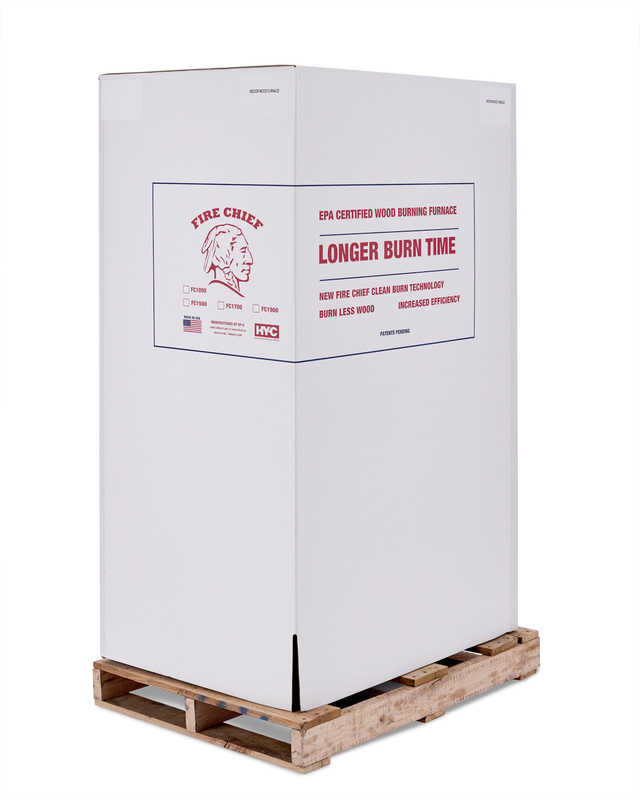 ft. comfortably with its Clean Burn Technology. 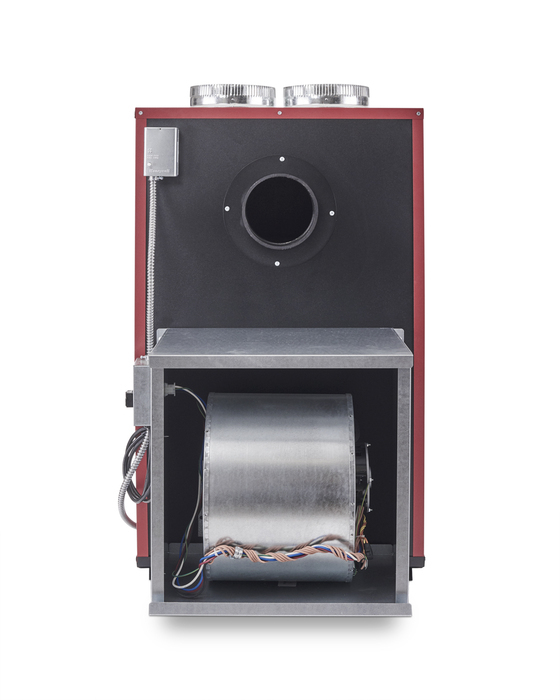 Featuring a 4.0 cu. 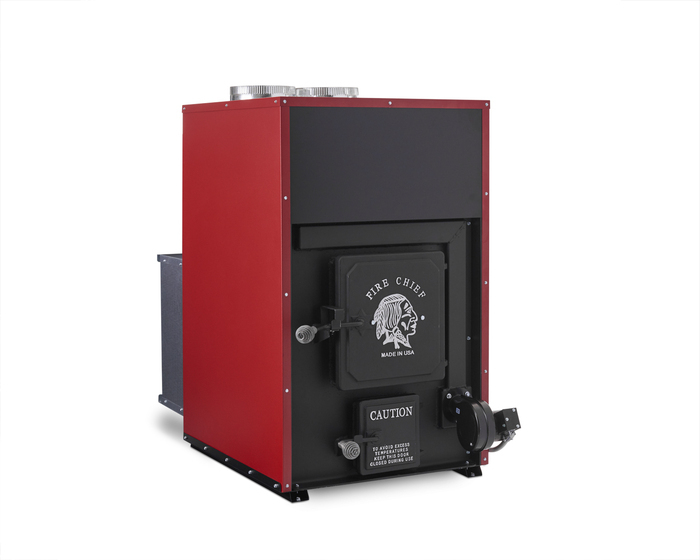 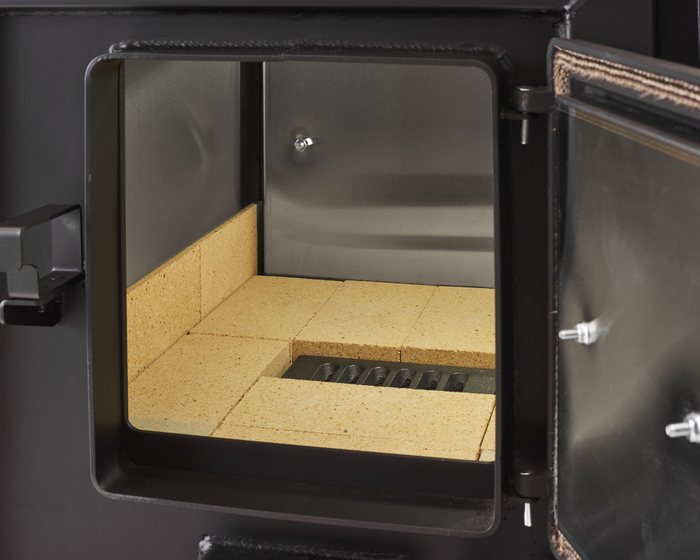 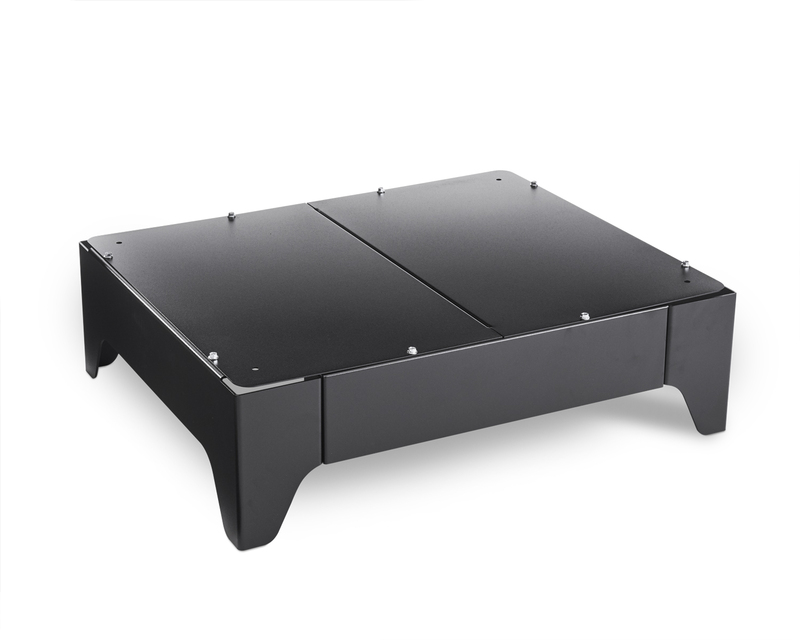 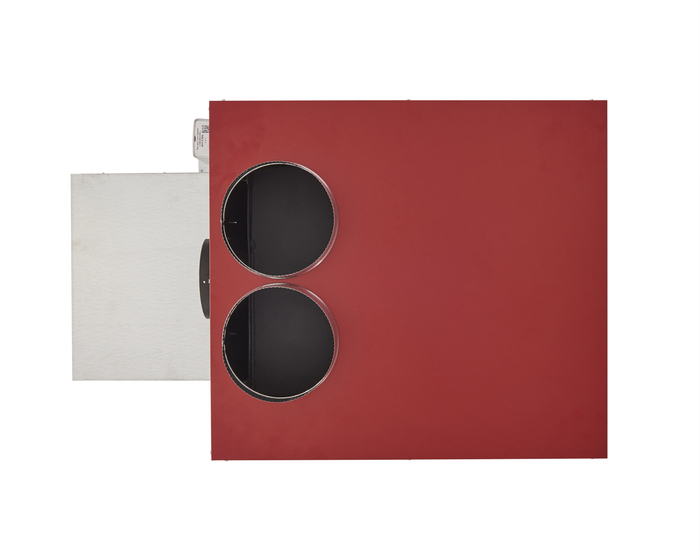 ft. firebox, the FC1000 delivers a heat output of 130,000 BTUs. 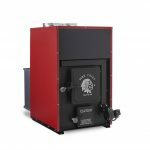 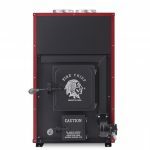 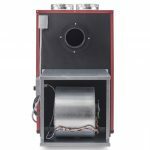 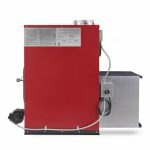 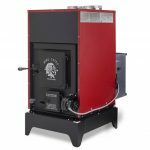 This Fire Chief furnace is equipped with a fixed grate system and standard ash pan, digital thermostat, and accepts 20” logs. 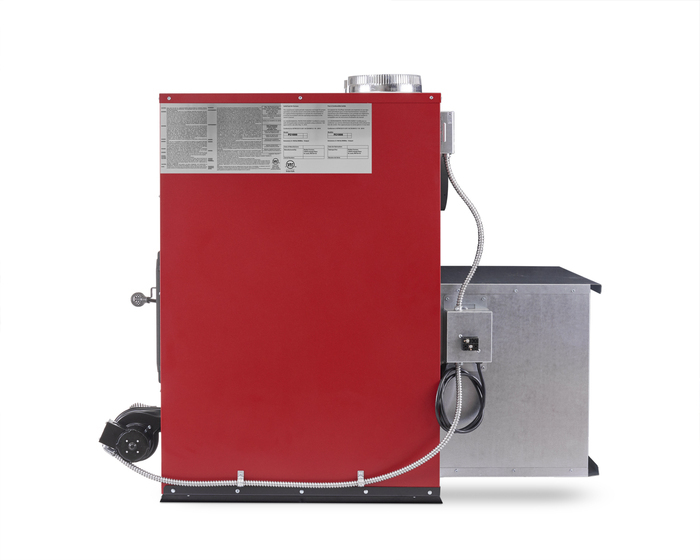 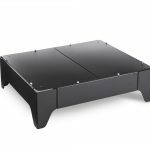 Minimized dimensions and improved clearance to combustible minimums make the FC1000 ideal for small spaces and tight installations. 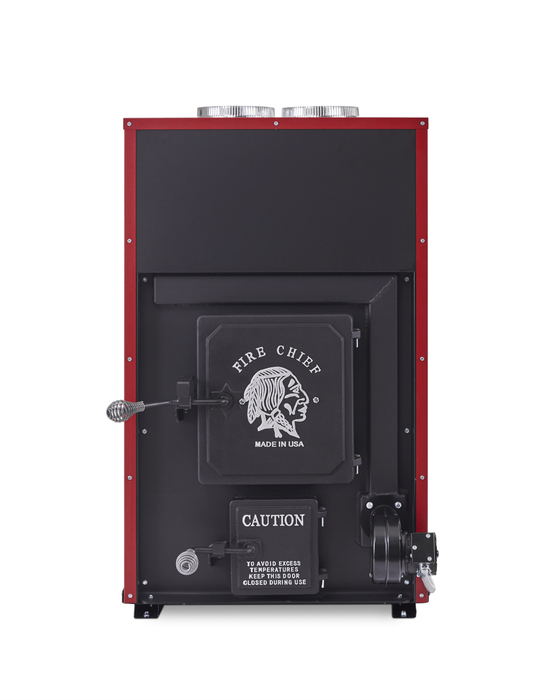 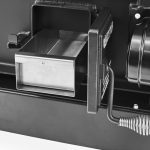 The pre-wired, front mounted draft blower simplifies the installation and the addition of Fire Chief’s optional cast iron stand makes loading the FC1000 even easier. 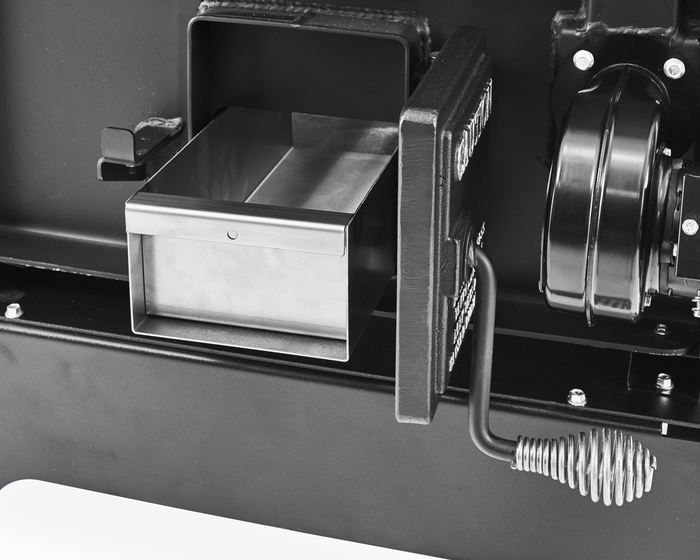 Our customers enjoy its easy access slide-in filter which keeps the blower clean and maximizes distribution air. 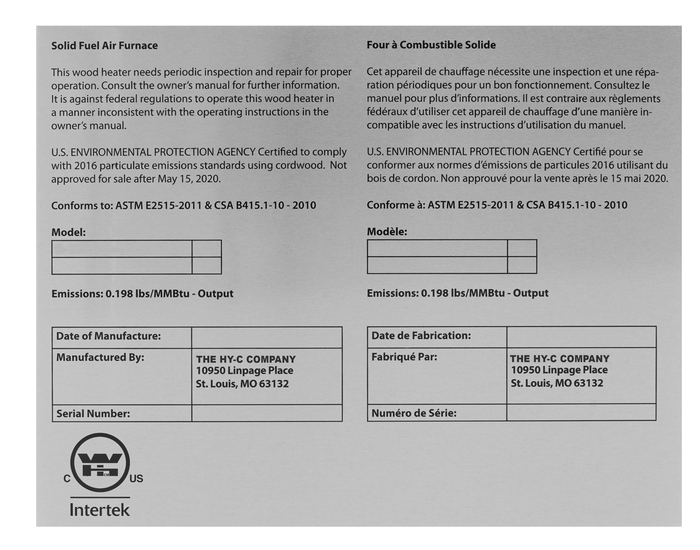 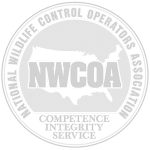 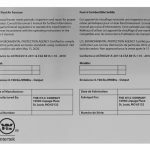 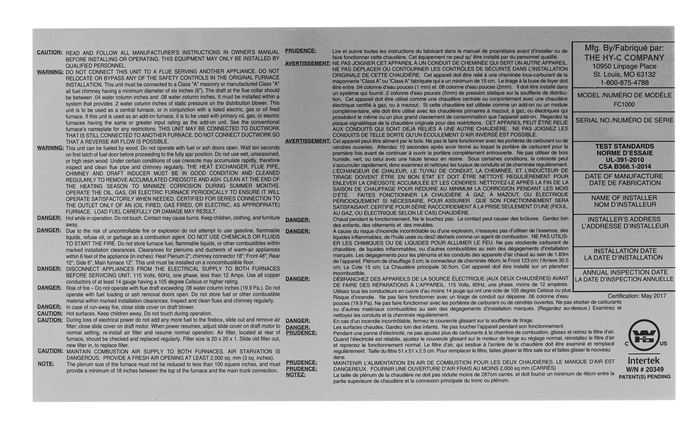 Manufactured for over 40 years in St. Louis, Missouri, the FC1000 proudly displays its MADE IN THE USA label.